Thomson Snell & Passmore has advised on the management buyout of a London-based theatrical goods retailer. Flint Hire and Supply was founded in 1981 and provides theatrical hardware across a range of industries including television, schools and museums. 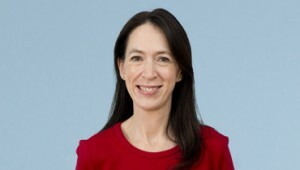 The transaction team at Thomson Snell & Passmore was lead partner and head of corporate, Joanne Gallagher, and assisted by corporate associate Faye Cook. 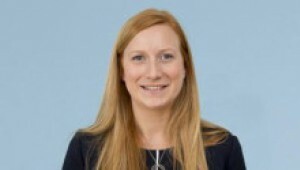 Claire Ralph at The Carley Partnership advised on the financial and taxation aspects of the deal. Cook said: "We are absolutely delighted to have advised the seller on this transaction in order to realise value from his long-established business. We wish the parties every success in the future."